The Amigo Bravo 12 Plus Lite Turnout Rug with Disc Closure is a great choice for year round use with the option to add liners to increase the weight as the weather turns cooler. The disc closure is lightweight to ensure comfort around the neck and is easy to fasten. 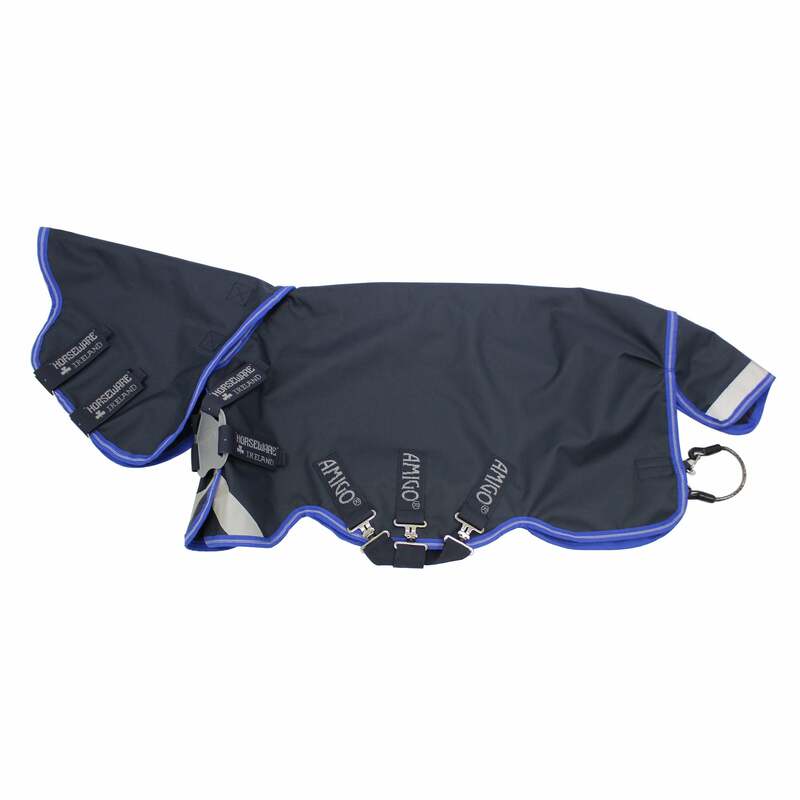 Also features a Surefit Neck design, leg arches, reflective strips, cross surcingles, a shine enhancing polyester lining and a detachable neck cover.